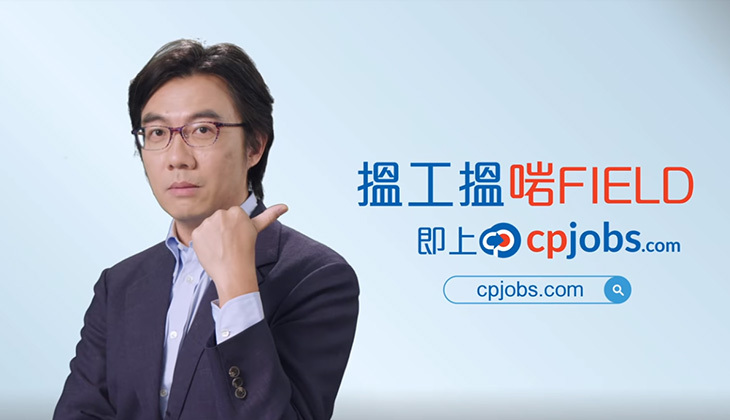 cpjobs.com has launched a new branding campaign with the concept designed to remind people of the key for a successful job search. The advertising campaign can now be seen all over the city on buses and on the internet, featuring the tagline “搵工搵啱FIELD”. A series of videos featuring Ben Sir and 4 young, popular talents will be rolling out on Youtube and Facebook throughout November, aims to create a lasting connection with our social media audiences. We hope this campaign could motivate the public to pursue a happier and satisfactory work life by getting everyone the best-matched job. All you have to do is to take a simple step: upload your CV and let us match jobs that best suit you.